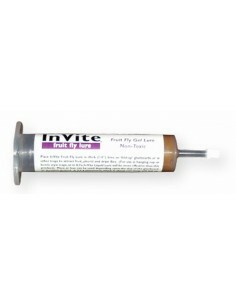 Looking for a fast efficient way to foam your favorite pesticide ? The Solo Professional Foaming Sprayer turns any pesticide mixed with a foaming agent into a thick foam for application into walls, voids and other hidden areas! 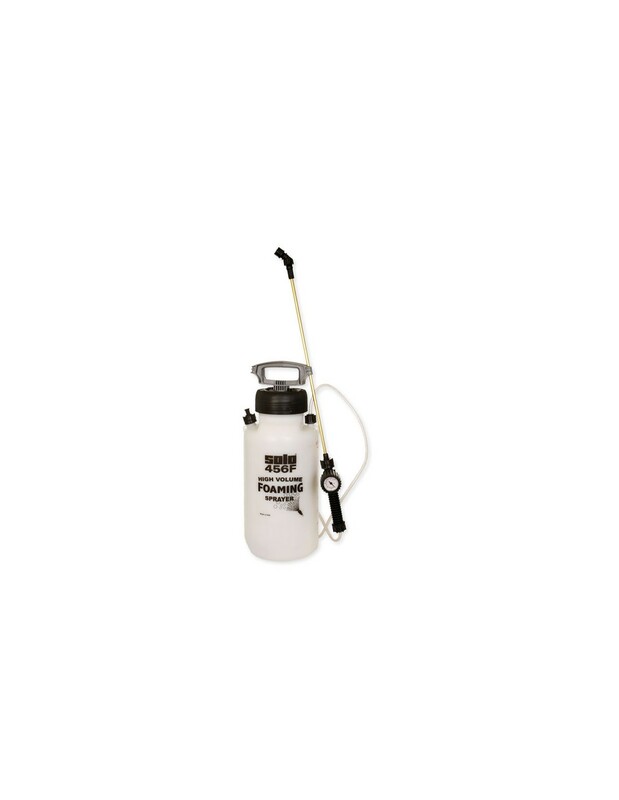 For termite control applications, the Solo Professional Foaming Sprayer is a priceless tool that every person involved in termite control should own. The Solo Professional Foaming Sprayer allows for fast easy foaming of wall voids and other hidden and concealed areas at a price hundreds of dollars less than comparable electric models. Plus, the Solo Professional Foaming Sprayer comes with a 2 Year repair warranty. Fast, efficient wall & void foaming, a durable professional quality foamer and a 2 year warranty. 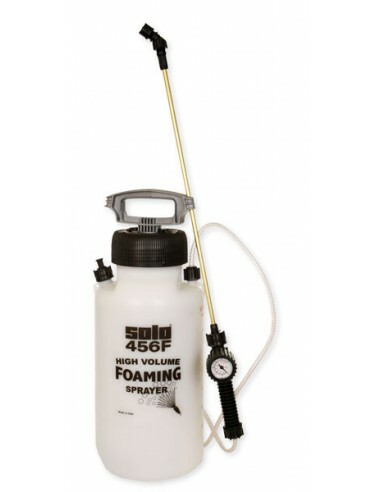 The Solo Professional Foaming Sprayer makes sense and foam. Lots of foam. Gallons of foam ! 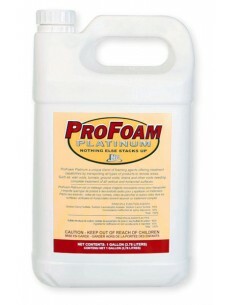 We recommend using Masterline or Platinum Pro foaming agent for best results. FREE ! 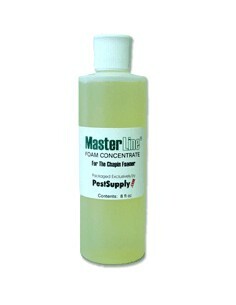 8 oz Bottle of Masterline foaming agent while supplies last ! 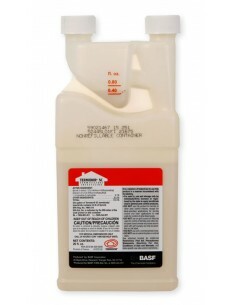 Note: All pesticide foamers require pesticide, foaming agent and water to create the foam slurry. 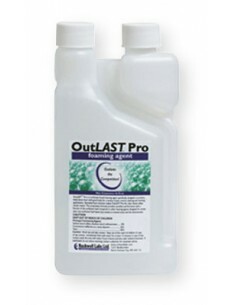 Pesticides and Foaming agent available separately.